The Fiji Chef Association is happy with the level of competition shown at the 2017 salon culinary. 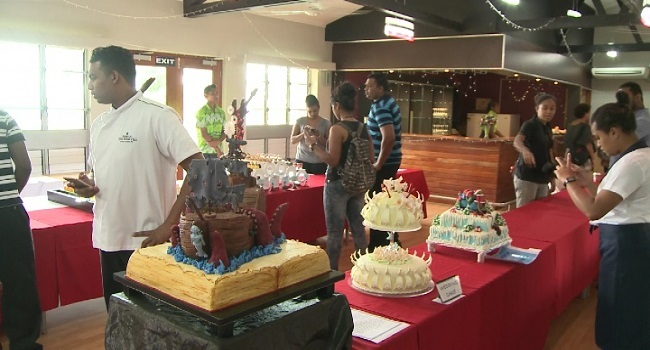 Fiji Chef Association President Davendra Reddy says over 100 Chefs are competing in the different categories. Reddy says that this is the only time of the year where student chefs showcase their skills to the public. Nellie-ann Jimaima Bale who has been participating at the event for the past three years says this has become a hobby for her. The winners for the different categories will be announced tonight.